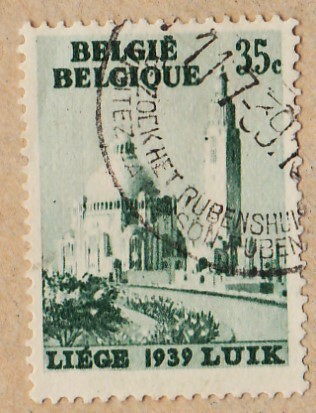 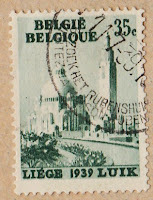 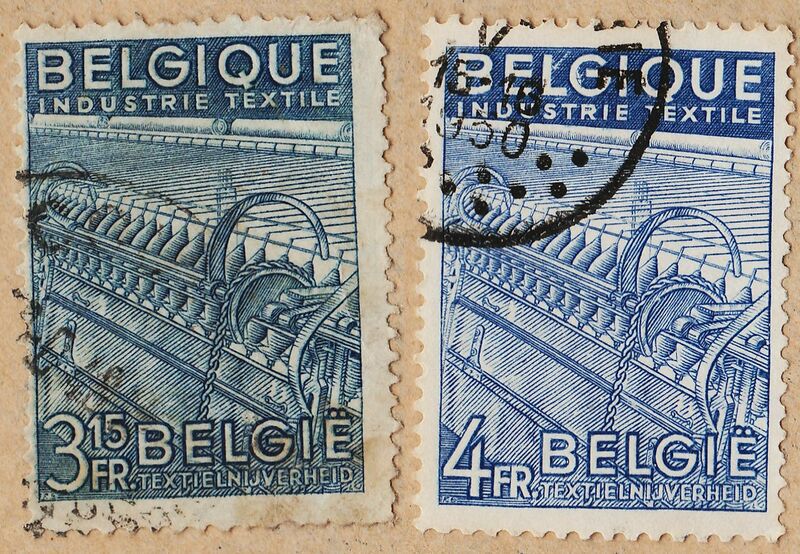 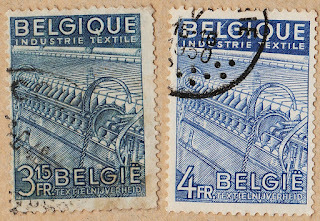 This has been a tough week for me , with many deviations and delays of what I had initially planned ... however I was relatively lucky because i have started to classify the Belgium stamps I have to show today, early on Tuesday, so most of the work was already done when I reached the Weekend where many things happened.. 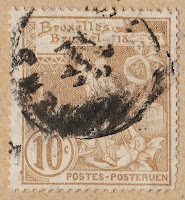 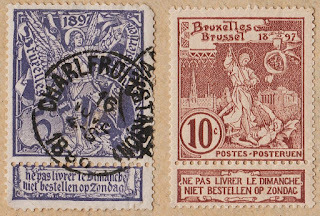 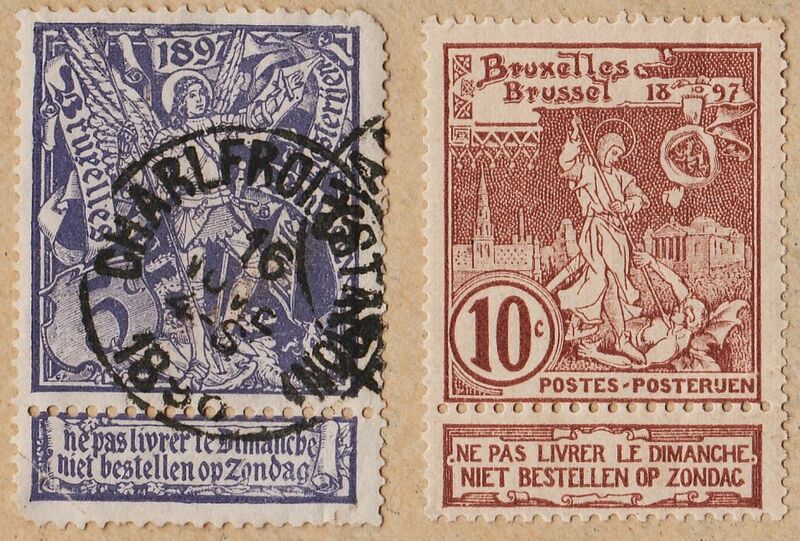 This is a series of 1896, publicizing the Brussels Exhibition of 1897...as you can see the series is complete but the last stamp of 10c (there are two 10c stamps), don't present the attached label, so it's value is reduced by half (if it had any significant cv) ...the colors are slate violet, purple brown and light brown (Terra-Cotta , in SG catalog...)..
Series about the Belgium main Products and Industries ... a particularity of this series is that it has stamps in [Photo 1st,2nd,3rd], [Typo 4th,5th] and [Recess / others] printings...the 2.25F ( very damaged stamp) and the 3.15F (bad overall aspect..) stamps are in bad shape.. sorry .. 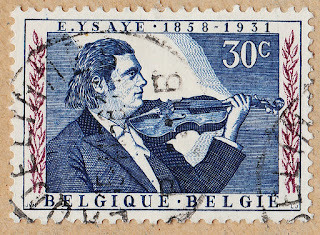 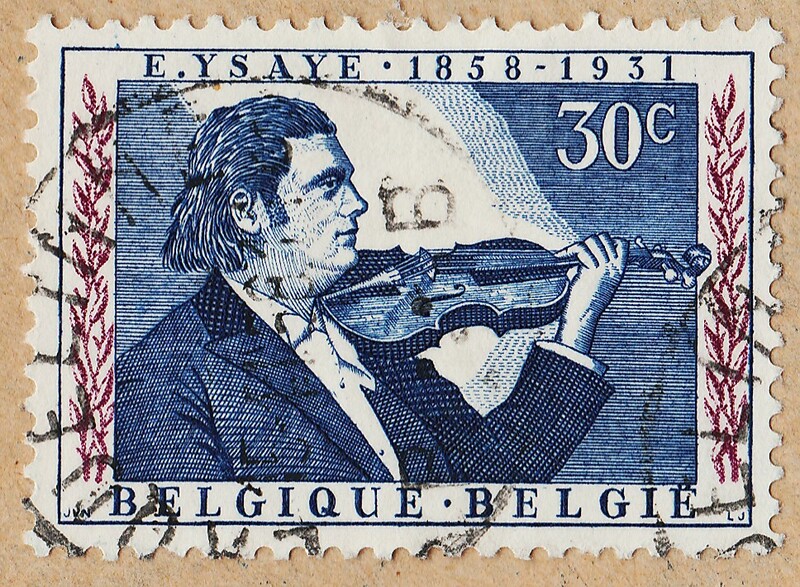 The talent and virtuosity of the violinist Eugene Ysaye is celebrated and honored in this stamp..